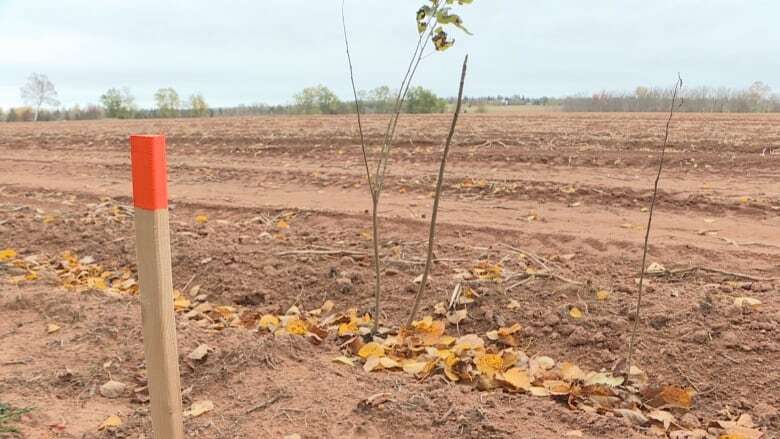 Landowner seeks compensation for Cornwall bypass expropriation - blogPEI | Prince Edward Island - Breaking News. A Cornwall couple wants a judge to decide how much the province should pay for farm land expropriated from them to make way for the Cornwall bypass. Brian and Dora MacKinley filed the request Monday in Charlottetown Supreme Court. They're seeking more than double the $134,100 paid to them by the province for eight hectares (21 acres) of land on Cornwall Road. The property, expropriated in October of last year, was part of a larger parcel of farm land still owned by the MacKinleys, according to court documents. In March, they filed notice that they intended to seek further compensation from the Department of Transportation, as allowed under the Expropriation Act. The Cornwall couple contends that the appraisal for the eight-hectare parcel should have been higher. They also want the province to build an access road for farm equipment to get to their remaining land, and to perform any environmental work needed to repair damage. Documents filed in court cite a third-party appraisal that places total cost to the MacKinleys for the loss of their land at $340,664. This includes loss of income from renting the land to other farmers, and the loss of a potential building lot on the Cornwall Road. The province has not filed a response, but told CBC last October that in relation to the bypass, it pays "fair market value" for expropriated land. The MacKinley property is located across the road from another parcel obtained by the province that was the subject of a court battle. In that case, the courts awarded more money to the land owner. A hearing on the MacKinley case is slated for Friday in Charlottetown Supreme Court.